143 Alton Dr, Madison, WI.| MLS# 1843310 | John Reuter Realtor/Broker/Owner of The Reuter Team. Wisconsin Homes for Heroes Realtor. Proud to be the Top Homes for Heroes Realtors in Wisconsin and One the Top Homes for Heroes Realtors in the United States. 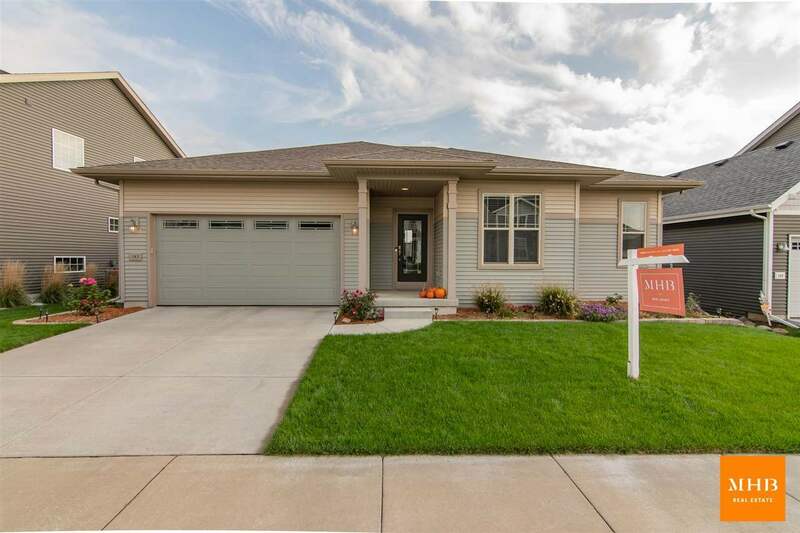 Well-appointed 3 bedroom ranch in Grandview Commons offers tasteful updates & private lot backing to pond. Open & bright main living area perfect for entertaining with kitchen featuring a large center island and tile backsplash surround. Additional features include walk-in closet w/ private en suite bath in master, laundry/mudrm w/shiplap & built-in storage, 2 car garage, walkout raised deck that leads down to gorgeous landscaped yard. Exposed walkout basement w/ 8ft+ ceilings & stubbed for bathroom ready for future finishing to make it your own. Convenient location near stores, restaurants & parks.